J.R.R. Tolkien famously penned The Hobbit and the 3-volume novel The Lord of the Rings. Known as “the father of modern fantasy literature,” his writings have inspired many other works of fantasy and have had a lasting effect on the entire genre. 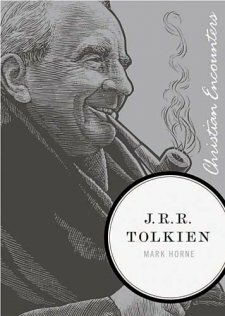 In this Christian Encounters biography, learn how Tolkien’s faith was an intrinsic element of his creative imagination, one that played out in the pages of his writings and his life. 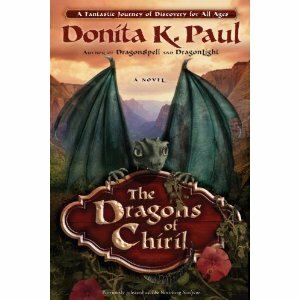 The dragons of chiril by Donita K Paul Before DragonSpell, on a different continent and a different time, a young emerlindian’s desperate decision threatens to disrupt the foundation of the world.